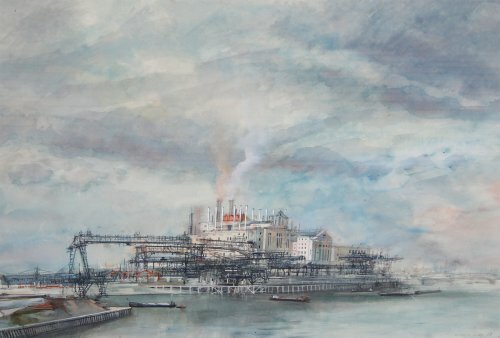 The port- Watercolor dated 50. 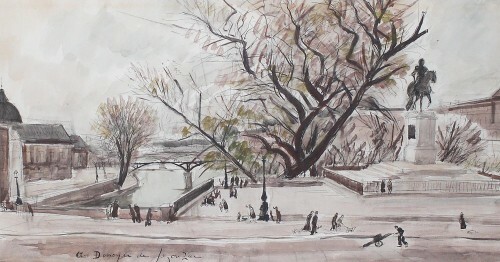 Watercolor (25 x 32 cm), signed and dated lower right. 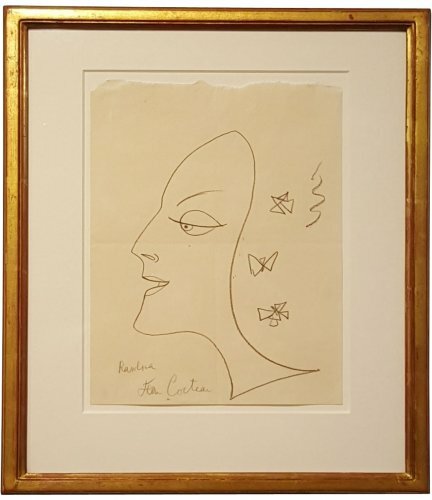 Dimensions with frame (48.5 x 55.5 cm). This delicate painter, born to a carpenter father and a weaver mother, began painting at the age of 14. After 3 years of study at Boulle school, he worked as a draftsman of interior architecture and furniture while continuing to draw for him and to copy the old masters. He began exhibiting at the Salon in 1936. He participated in group exhibitions bringing together young French painters who would become the most important of their generation. In 1946, a major exhibition was dedicated to Paris painters Le Moal, Manessier and himself. In 1949, his first personal exhibition took place and others followed abroad. He was a teacher at the Ecole des Beaux-Arts in Paris. The merit of Singier and the generation of painters to which he belongs is to have wanted to achieve a synthesis of painting between Impressionism, Cubism and the various pictorial upheavals of the early 20th century. Museums: Paris (Museum of Modern Art), NY, Basel, Hamburg, Le Havre, Liege, Poitiers, Vienna, Toronto, Pittsburgh, Wellington.